The United Nations’ (UN) 2030 Agenda for Sustainable Development defines the formidable challenge of integrating historically separate economic, social, and environmental goals into a unified ‘plan of action for people, planet, and prosperity.’ We highlight the substantial contribution inland fisheries can make towards preventing increased poverty and, in some cases, alleviating poverty (i.e. addressing Sustainable Development Goal [SDG] 1: No Poverty) as an opportunity to inform the next set of development agendas and their associated budgets and priorities. Overlooking the contribution of inland fisheries to poverty prevention and alleviation may undermine the capacity to successfully meet the development goals, especially in rural communities in Low-Income Food-Deficit countries. Inland fisheries are essential for food and economic security as the vast majority are small-scale operations or subsistence, predominantly used by poorer groups. Protecting inland fisheries from diverse threats from other water users and associated sectors requires robust, multi-sectoral, and multinational policies that can be brought about by global initiatives like the SDGs. Without such protection, their vital contribution towards sustainable livelihoods and poverty issues becomes uncertain. Further, integrating inland fisheries into sustainable development frameworks strengthens the likelihood of achieving the UN Agenda for Sustainable Development. 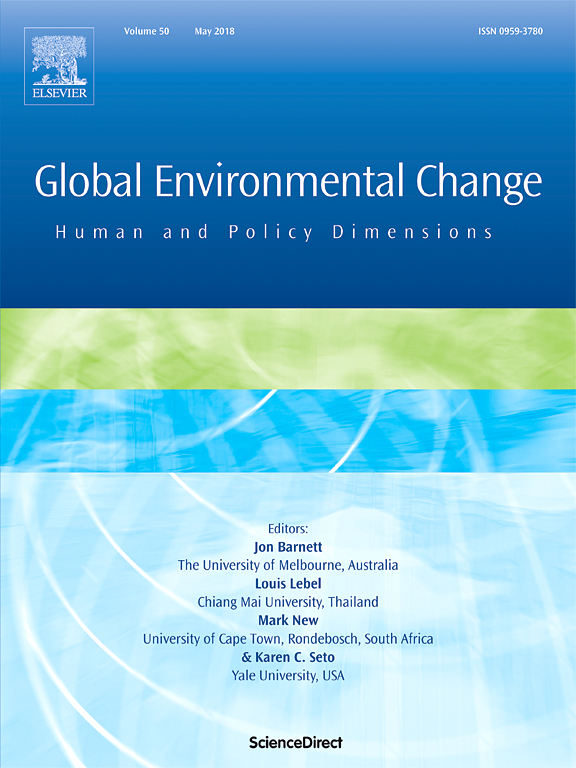 In this perspective article, we posit that including inland fisheries in national policy statements and programs can prove beneficial to promoting economic and social growth for the poor, preventing further poverty, and achieving SDG 1 and other SDG targets, especially those related to food security.